JJ Abrams’ highly anticipated sequel to his re-imagined franchise, Star Trek Into Darkness, is released on May 17 and speculation has already gone crazy among fans. Unlike Star Wars (which Abrams is also bringing back to theaters), Star Trek has always been a bit esoteric. While its fans are worldwide, it just never peaked the excitement and broad appeal that George Lucas’ fantasy epic held. Abrams has created a juggernaut out of his new series which has captured the praise of older fans and spawned a whole new generation of enthusiasts. 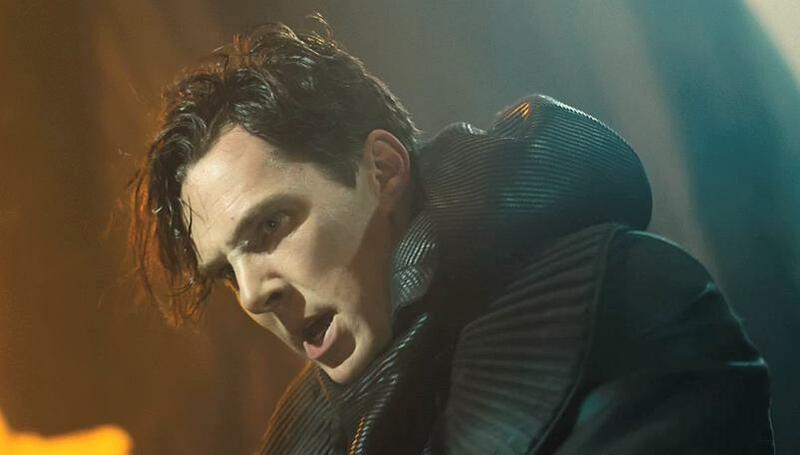 What is most fascinating is the huge debate over who the villain (played aptly by Benedict Cumberbatch) will be. Ever since his first appearance in a teaser trailer last year, the guessing games began. Fortunately, fans won’t have to wait much longer. Many believe the upcoming baddie to be Starfleet Terrorist John Harrison, while those lucky enough to get early screenings have confirmed that Cumberbatch will indeed be playing the infamous Khan (previously portrayed by Ricardo Montalban). Since we don’t know, we can’t say. But the wait is almost over. 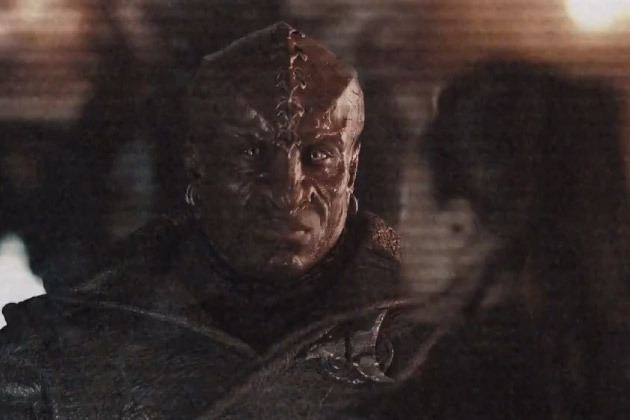 In other news, screenshots from the upcoming film have revealed a slightly redesigned Klingon race. We first met the new Klingons in a cut scene from the first JJ Abrams Star Trek, but they were armored and helmeted. Below is a somewhat clear shot of the new Klingons. What do you think? Previous Post Trans4mers Villain to be Grammer Nazi?